Catalonia is a country with a valuable cultural and artistic heritage from different historical periods, ranging from prehistory to the contemporary era. At the same time, it has a considerable number of centres with very diverse features, many of which boast extensive and renowned experience in the management of that heritage. In light of these realities, the ICRPC aims to promote research in Catalonia’s cultural heritage while at the same time serving as a point of reference and support for the different agents involved in cultural heritage. Museums are the central focus of the research carried out by the ICRPC. For its part, the General Directorate of Archives, Libraries, Museums and Heritage is aware that the study of the audiences of the museums of Catalonia has not achieved the degree of continuity and professionalism required by the museums of the 21st century. 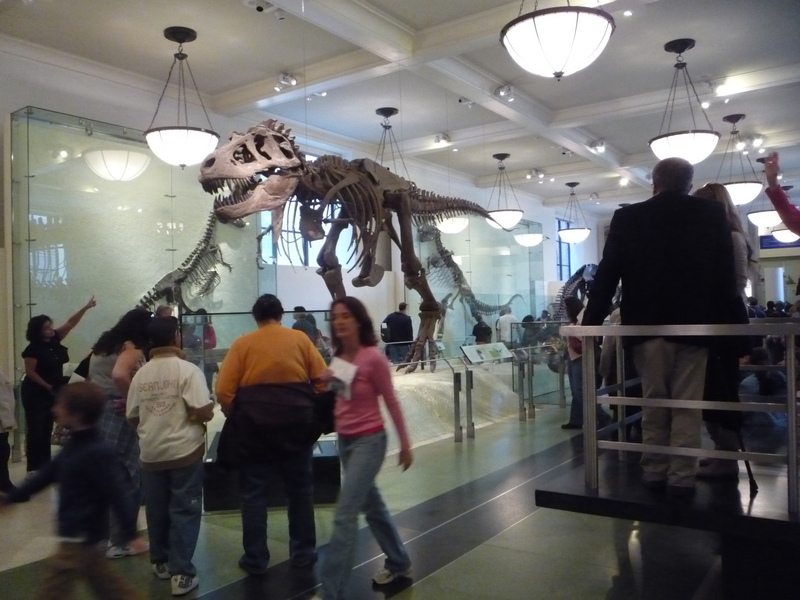 Museums have always gathered data on their visitors: most count the numbers of visitors and some record their socio-demographic data (age, origin, etc. ); some carry out surveys– with more or less regularity– to learn about what drives their visitors and how they feel about their experiences at the heritage centres. Moreover, the General Directorate of Archives, Libraries, Museums and Heritage has a very diverse agenda in terms of getting to know the audiences of heritage. Hence, in view of the fact that audience research is an essential tool that helps museums to provide a quality service, generate valuable experiences, contribute to education through heritage and participate in the debate and development of society, culture and the economy, the ICRPC was entrusted by the General Directorate of Archives, Libraries, Museums and Heritage of the Department of Culture of the Government of Catalonia to implement the Observatory of Audiences of the Cultural Heritage of Catalonia (OPPCC). The OPPCC aims to provide support to museums, heritage centres and the public administrations and private agents that look after and manage the heritage in Catalonia, in their relationships with their respective audiences. The idea is to draw on research and training to help improve the planning and management of the museums and centres. The mission of the Observatory of Audiences of the Cultural Heritage of Catalonia is to help museums and heritage build excellent relationships with their audiences, users and interest groups, in order to promote the development of the social use of the cultural heritage, in terms of both its quantity and its quality.